Are HDMI hubs worth it? As I recently said on Discord, I am getting my gaming room set up this month, so that I can show everyone how I set up my hardware, and do cool 3-screen playthroughs of my favorite games on stream. 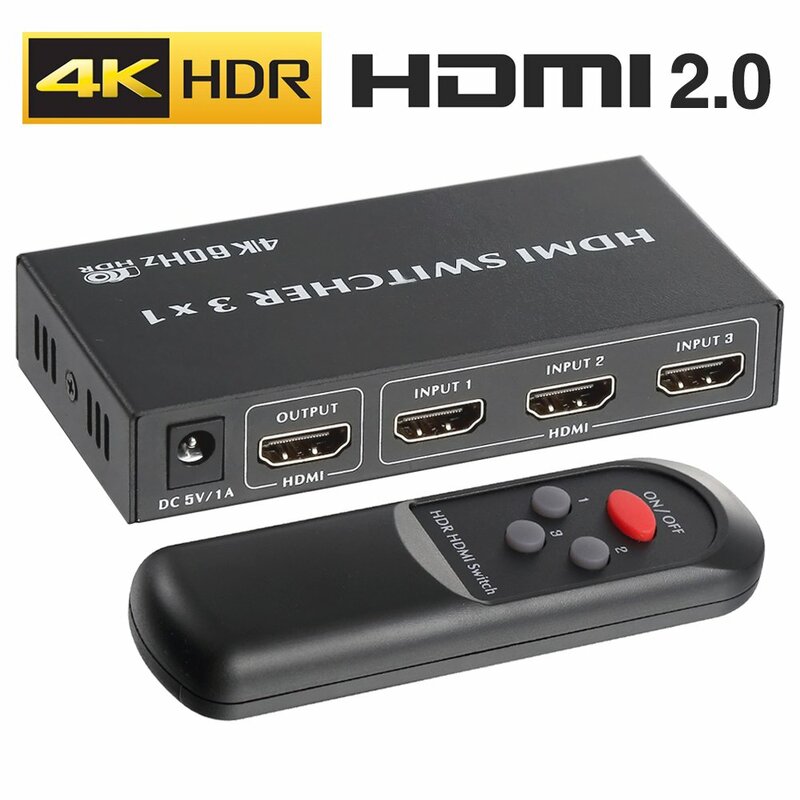 And in the process of that, I figured I'll need an HDMI switch because I only have one 4K TV with only two 4K60 ports and at least four devices that will be using it (XBONEX, PS4PRO, Shadow Ghost [ > ]and future 4K PC). It's absolutely stacked with features and is compatible with everything, so I hope it works out. I will report back with the results once I have it running.